One of the kookiest Cómeme cats does his thing on Hippie Dance, the label reserved for his and Aksel Scauffler’s Pachanga Boys and solo output. 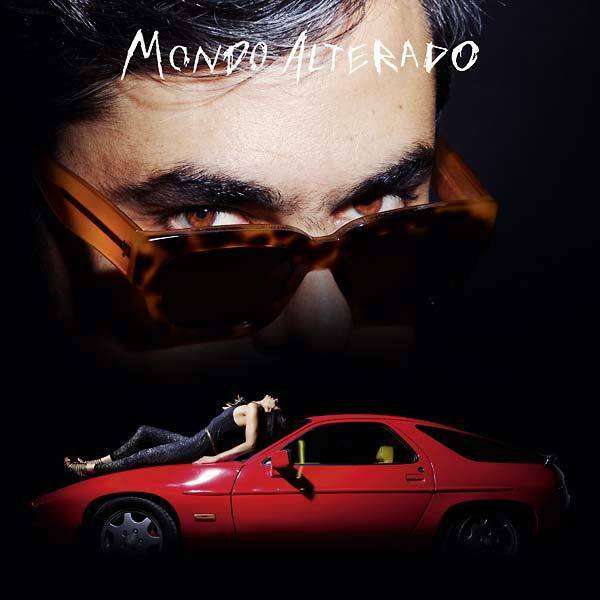 Mondo Alterado pursues Rebelledo’s debut LP Super Vato (2011) and that Momento Drive (2014) mix CD with a drowsy sort of psychedelia that’s faithful to his previous works, whilst heading them on a dusty new road into the horizon. 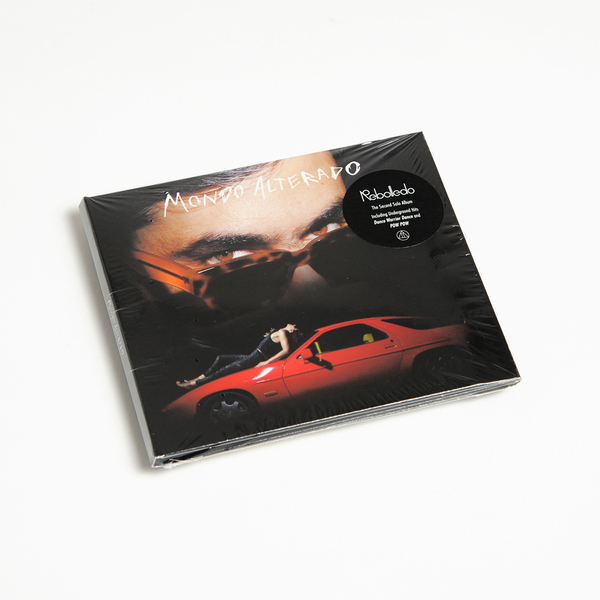 If you’re looking for dancefloor highlights, come and git it in the chugging swagger of Discótico Estático and the rock-bunned bounce of Fears Come True. Disco for Jodorowsky fans, anyone? 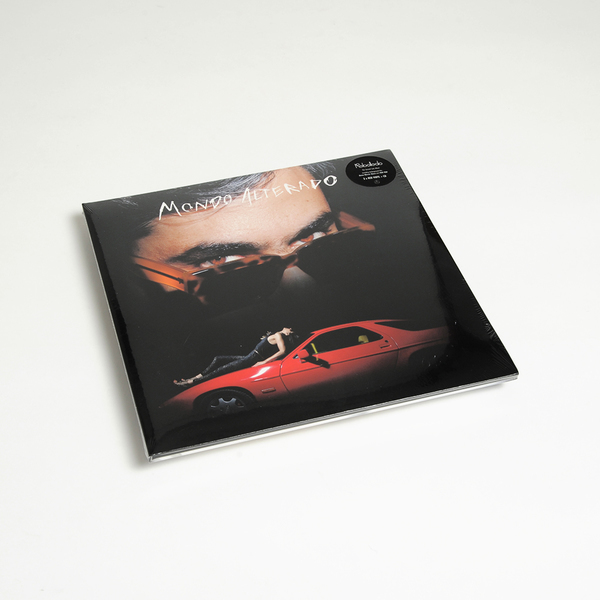 Gatefold red vinyl 3LP + CD.